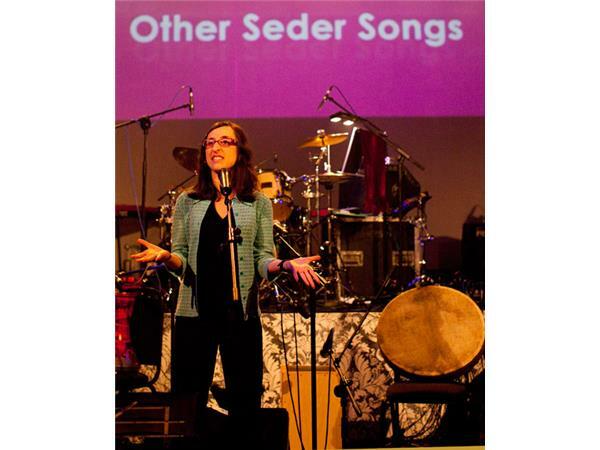 Today on Unspoken Words, Robert Dunn chats with Judy Batalion! Judy Batalion grew up in Montreal. She studied the history of science at Harvard before moving ?to London, where she did a PhD at the Courtauld Institute of Art and worked as a curator by day and a comedian by night. She is now a writer, teacher and performer, and lives with her husband and daughter in NYC. 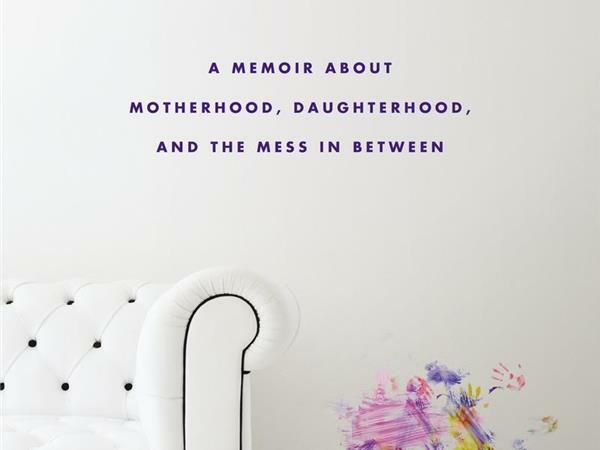 Her book WHITE WALLS: A MEMOIR ABOUT MOTHERHOOD, DAUGHTERHOOD AND THE MESS IN BETWEEN will be published by NAL/Penguin.